Feeds up to 8 tomato plants with 64 pint size doses. 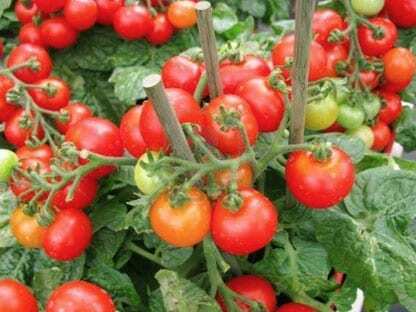 Great Big Tomatoes Plant Food helps tomato plants direct more energy to blossoming and fruit development by ensuring that the soil ecology in the root zone is optimal. Great Big Tomatoes enhances nutrient update, encourages root growth and helps beneficial soil microbes flourish.